Look to your left. 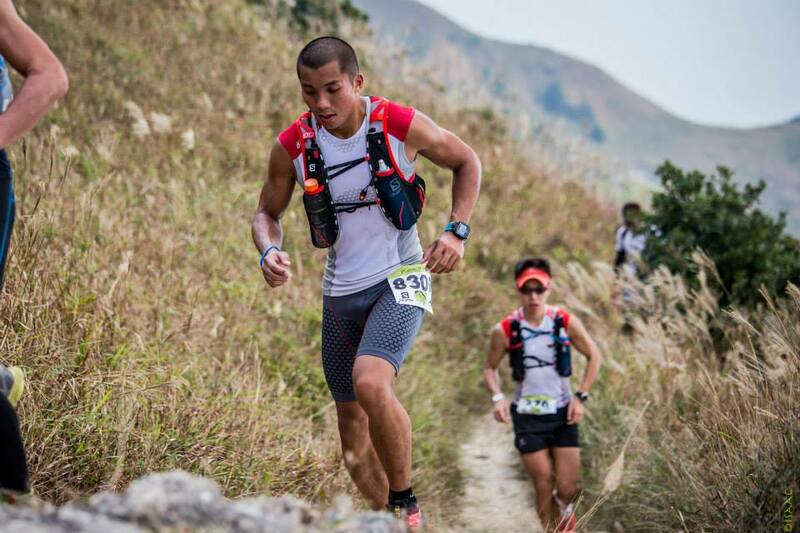 70km on the Lantau Trail is not a walk in the park. Your biggest climbs are within the first 13km. Later the concrete catch water sections will make your knee's hurt. Then you have a 200m climb up Nam Shan then trail downhill into Mui Wo. 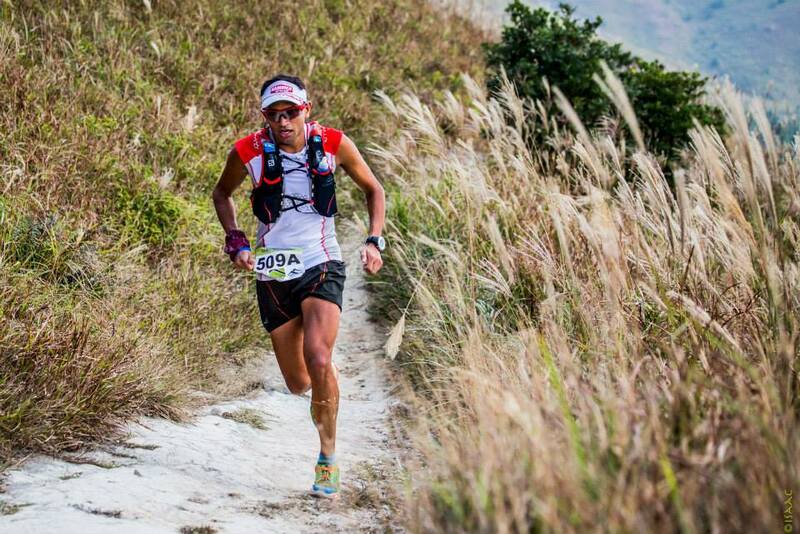 She is lovely, She is awesome, We love her but the Lantau Trail will test you! Go out too hard and you'll be smashed by Tai O. Pace yourself early and you'll finish like a champ! We will have a box at the start finish to collect any donations for Tai O - Buddhist Ft Ho Memorial School. 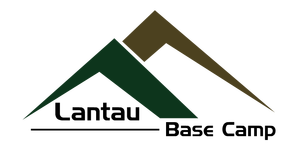 They have a fantastic running and hiking program for their young people. They will also have 5 students at Tai O CP2 helping you. We appreciate any donations which go directly to the school and their programs. A few of you may need bib pins or a drop bag tag which may have fallen out of packet in transportation. Don't worry we will have some at the Start area. The Salomon LT70 is a semi self supported race. WE have posted and emailed you the essential information but it is up to you to know it and prepare yourself. Your RD has little sympathy for unprepared runners. You do not need to carry a lot of mandatory gear. Weather is usually warm. Headlamps not required until CP2. So no whining! ​We are serious about the 1.5L water capacity you need to carry, mobile phone and emergency cash/Octopus card. ​If you complain about weight of above items then you are not fit enough for the race. Safety first! We hope you trained with your gear and food. You have a drop bag at CP2. Don't fill your pack just because you have room. Read the mandatory gear list and then think about what else you will need. Poncho? Maybe if it rains and it likely will.